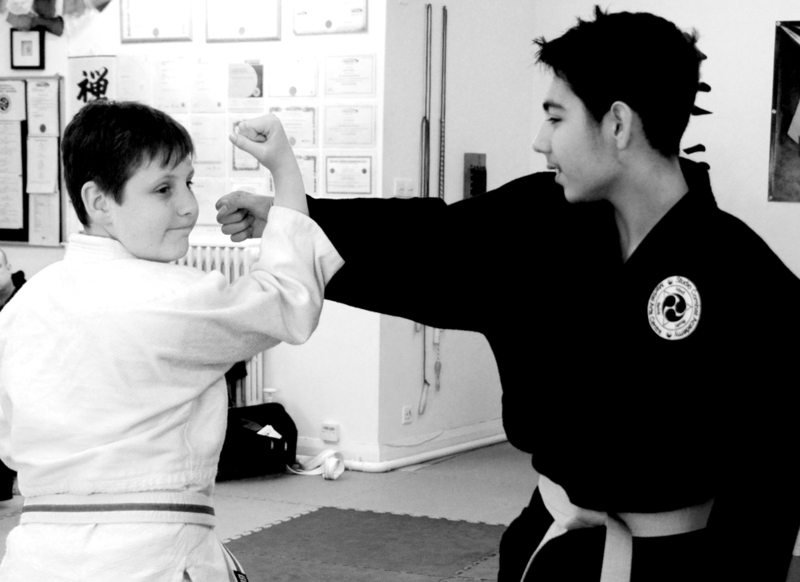 We teach Respect, Discipline, Control and Confidence along with the skills necessary defend oneself from bullies. We keep the traditional roots and values of Ju-Jitsu whilst practising effective techniques that can be used for Self Defence. We have a mixed class on Saturdays and Tuesdays that is suitable for Adults and Juniors together. We find its a great way for families to train together.